We do this fun, interactive scavenger hunt over on Pinterest. 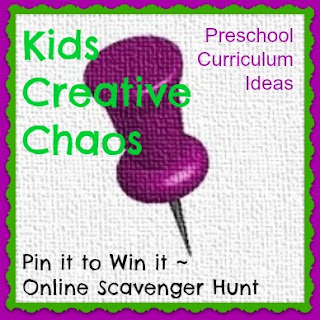 Each week, a group of "pinners" search for keywords relating to Preschool Curriculum Ideas. 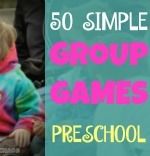 We have a very active group of preschool teachers and mommy bloggers playing. You can follow and get great ideas or request to join as a collaborative pinner. If you join, the board will show up on your Pinterest page and you can pin directly to the scavenger hunt. 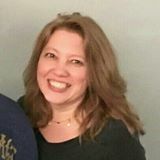 This week's winner is Dawn Marelli, a preschool teacher. Follow her on Pinterest to keep up with the many great ideas for the classroom! For a complete list of rules of the game, join our Facebook Forum. 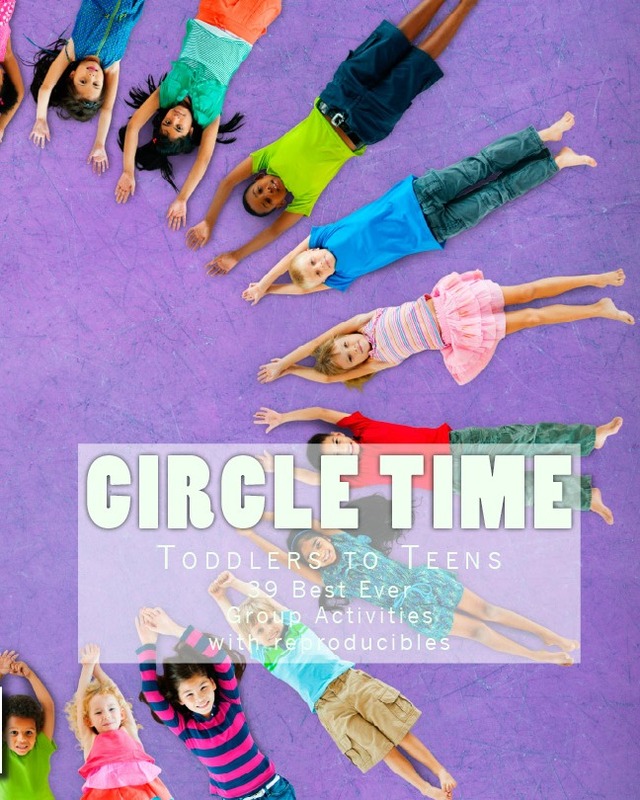 This is a great place to chat with other preschool teachers and crafty bloggers to share ideas. You can also keep in touch with the blog on Facebook ~ Kids Creative Chaos. Each week, we give away a surprise to the person who received the most re-pins on their image/post. 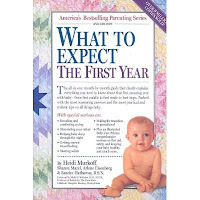 This week's winner won a fabulous trilogy of "What to Expect When You're Expecting" books. The old stand by is there with updates, as well as, "What to Expect in the First Year" and "What to Expect Before You're Expecting." Visit their website for a full list of available books, info for your pregnancy, and even to chat with other moms. Keep in touch with What to Expect on Facebook too! Special Thanks to them for sponsoring this post and our weekly giveaway.